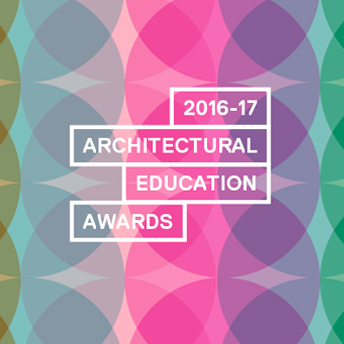 Cheongseok (Bluestone) Church, a project completed in 2015 by Iowa State University architecture Lecturer Jungwoo Ji and colleagues at his architecture firm, then known as eu.k architects and now EUS+ Architects in Seoul, South Korea, received a Faculty Design Honorable Mention in the 2016-17 Architectural Education Awards presented by the Association of Collegiate Schools of Architecture. The project was part of the South Korean Pavilion at the 2016 Venice Biennale. 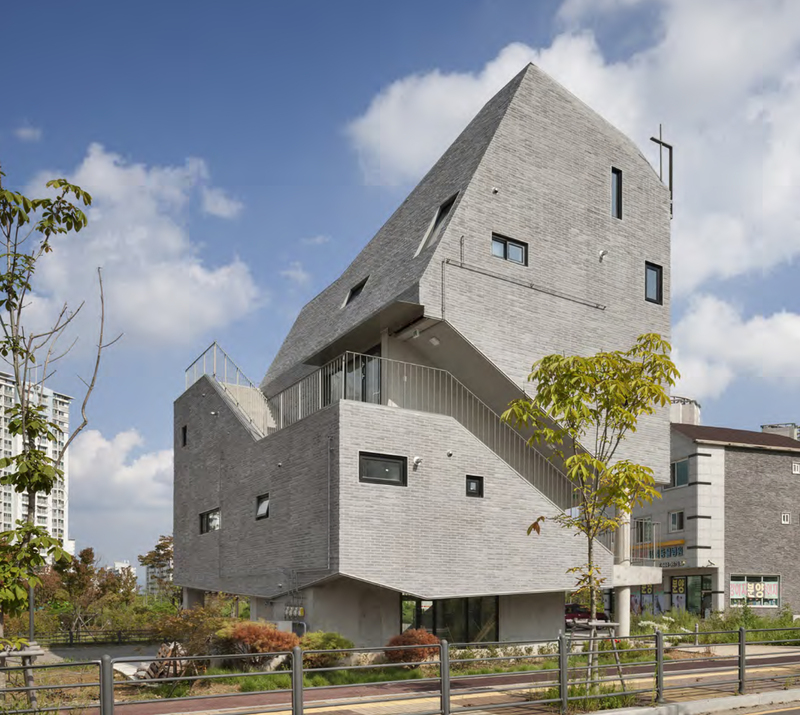 It also won the 2014 Kim Swoo Geun Preview Prize prior to its completion.